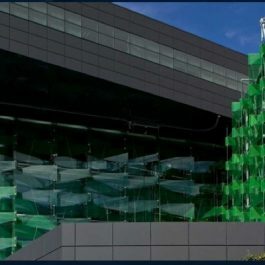 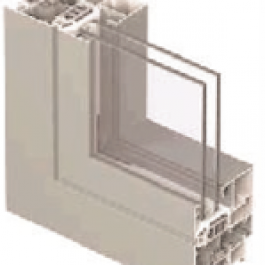 CS 38-SL is a thermally improved three-chamber system for windows and doors that combines ultimate elegance, elevated strength, energy efficiency and ease in production. 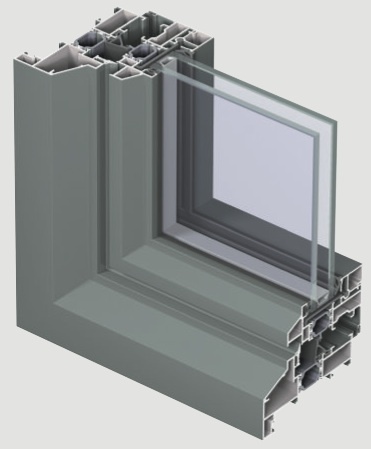 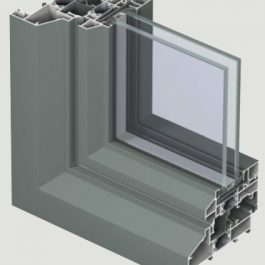 The system’s slender exterior contours of both style variants offer the ideal solution for new-build constructions as well as for the replacement of steel-framed windows and window-doors, respecting the original design. 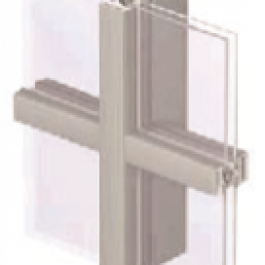 All types of inward and outward opening vents are available.